Some people call it “prickly heat”. With such an nasty name, you know it can’t be any good! It may not be as warm now, but babies in general have a higher skin temperature than adults’, attributed to their higher fat percentage. That gives babies, a boost to getting a heat rash. This is also why, taking extra care, to ensure your baby is cool and dry, during the summer, is sort of mandatory. Trapped sweat leads to the formation of little spots also known as heat rash. In babies and infants these bumps are often found inside the elbow creases, on the neck or armpits whereas on children or adults, they may also appear on the neck or back. It doesn’t tend to occur on palms, feet, eyes, nose, or mouth. It looks like tiny bumps surrounded by a reddish area. It can often feel a little itchy and prickly-as the name suggests, but not painful. Some people think it only concerns babies. However, it also affects children or even adults: picture a hot, humid weather environment. Then, envision intense physical activity and fabrics that don’t support adequate respiration and trap the sweat inside. Or perhaps a child that is overdressed? Sleeping under too many blankets? If getting a heat rash as an adult is not difficult, imagine being a baby who’s still not capable of regulating their own temperature. However serious the sensation may be, it’s nothing to worry about, and with just a few steps, you may avoid it completely. Firstly, keep your cool and keep them cool! Wear/dress your child in loose clothes, preferably from natural fabrics such as cotton. bedding should be lightweight and put together in layers. 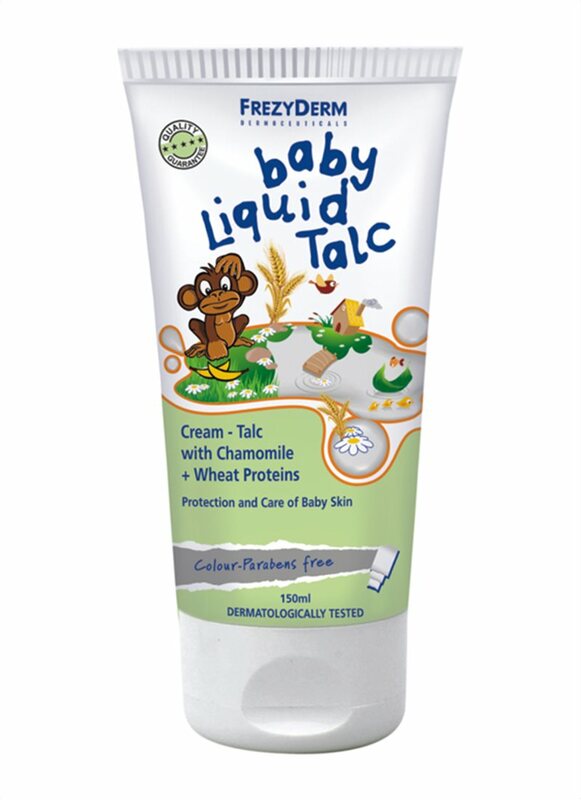 Apply talc on sweaty areas to reduce friction. For better precision and safety, opt for a liquid formula instead of powder. If the rash has already occurred, fear not! Calm it by placing a damp washcloth and patting it against the inflamed area. 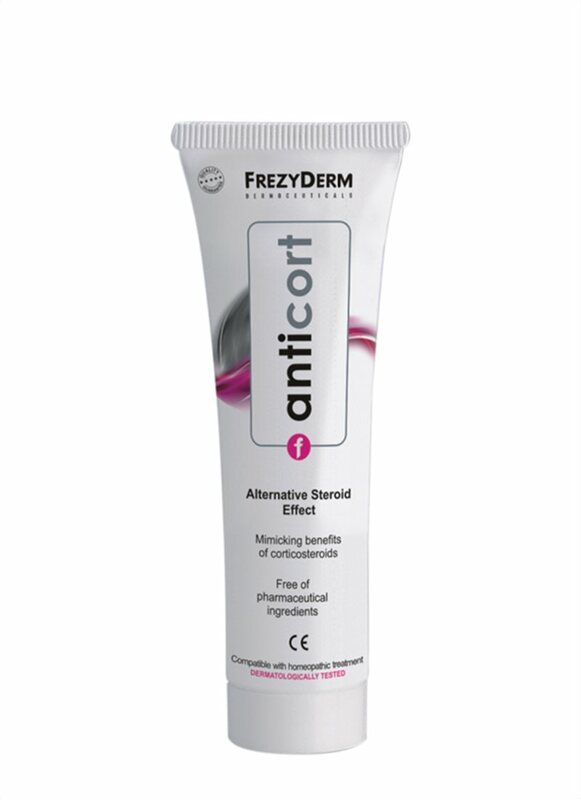 If the rash persists, try using an alternative to a hydrocortisone cream to reduce inflammation.